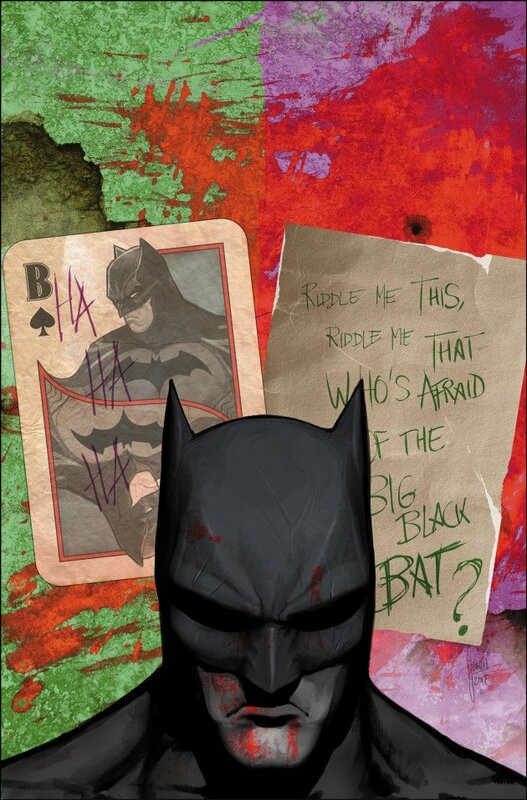 Last week, we brought word that it appeared as though Joker and Riddler would be going head to head in the pages of Batman this June and, thanks to a freshly released batch of solicits, we now know that it’s an absolute certainty. Not only that, but we’ve also learned what’s on the horizon for related books such as All-Star Batman, Batgirl and Super Sons. First, let’s talk about Batman, since I imagine you’re all anxious to hear about that one. As it turns out, we’re still in the dark when it comes to the wealth of the plot, but seeing as how DC is invoking the holy names of masterworks such as Year One and The Long Halloween, we can only assume that rumors saying the upcoming arc will take place shortly after the events of Zero Year are true. 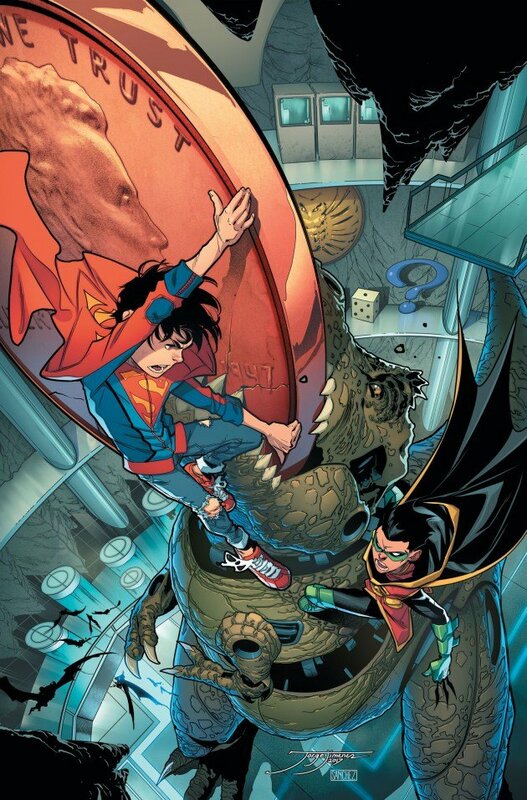 Still, mentioning those stories in the same breath as this one gives it a lot to live up to, so let’s hope Tom King and company can shoulder the responsibility. “The War of Jokes and Riddles” part one! Don’t miss this extra-sized anniversary issue! In his own words, Bruce Wayne narrates a harrowing, never-before-told story of the Dark Knight’s greatest failure…and the horrors it unleashed! In the spirit of YEAR ONE and THE LONG HALLOWEEN, prepare to see a side of Batman you’ve never seen before—get in on the ground floor of a classic Batman epic in the making! 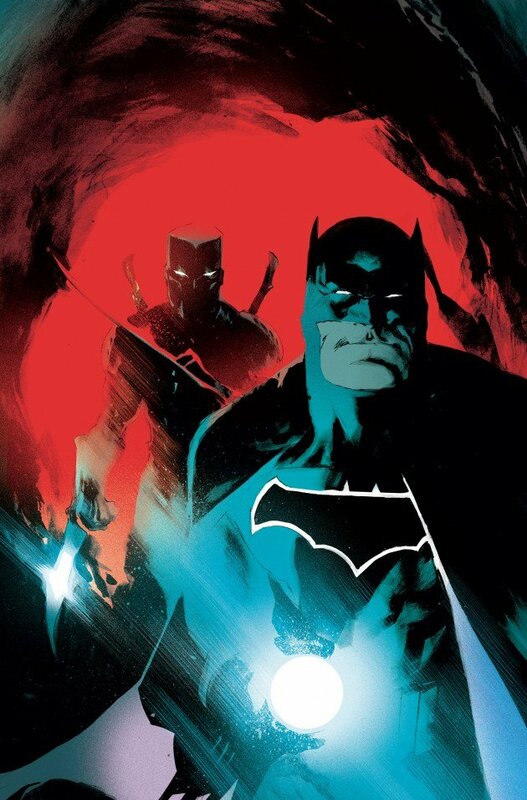 As we move on to All-Star Batman, we’re really starting to get the impression that Scott Snyder loves his job. In addition to having a couple one-shots on his plate this summer, it very much appears as though his run on this particular title is extending beyond what was originally planned. But considering that he’s reuniting with his collaborator from American Vampire, Rafael Albuquerque, we really can’t complain. “Troubled Waters”! A terrifying creature is threatening members of the Burnside YMCA—but no one can catch it! 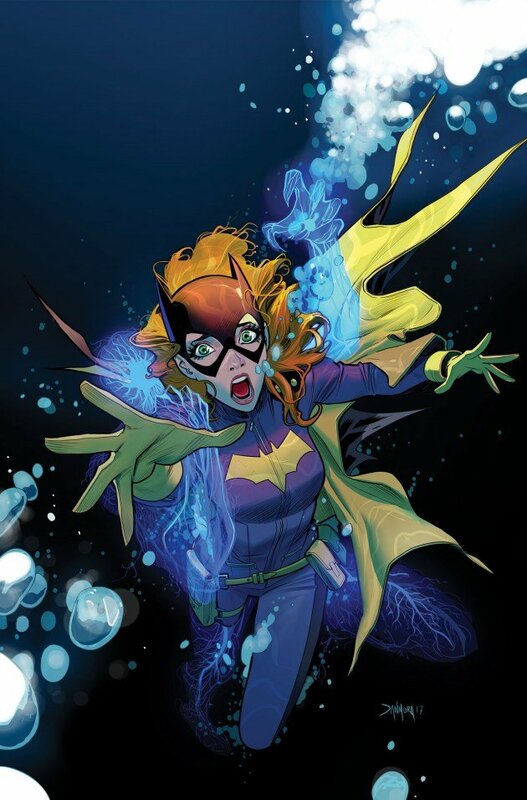 It’s up to Batgirl to plunge into the unknown depths and risk being zapped out of existence to put an end to the danger! Tell us, which of these Batman related titles are you looking forward to most? Sound off in the usual place below!